Our Toyota Trained Technicians know and love every Toyota, including yours. We will be able to quickly identify any problems that need to be resolved and where possible, we will fix those issues there and then. Your car will be looked after properly with Genuine Toyota Parts, every time. While we are looking after your car, you can enjoy free tea or coffee and we have free newspapers and WiFi on standby incase you need it. 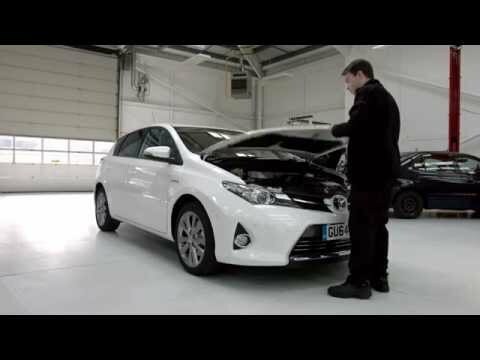 We always want to make sure we don't miss a thing, so all of our Toyota Trained Technicians carry out a 37-point Vehicle Health Check, for your peace of mind and ours. Plus if we do find anything, we'll inform you straight away.